I may have been a rather late convert to the joys of growing tulips, but I am growing more each year and loving them. I have got a couple of mixes and a couple of named varieties and the pleasure they are giving me as they unfurl a little more every day, is immense. I have put one small tub of Single Early and Triumph mix outside the front door and above is one of the lovely flowers at the moment. The way the green flows into the pink is beautiful. There are quite a few fiery colours too (all jumbled together in the same pot, which shouldn't really work, but I think it does). How fabulous is this mix of red and yellow? It almost doesn't look real. In tubs in the back garden, I have more mixes, featuring this beautiful pinky-red. Then, of course, there are my favourites, Ballerina, dried and saved from last year. I love the way the sun shines through the petals making the colour sing out. 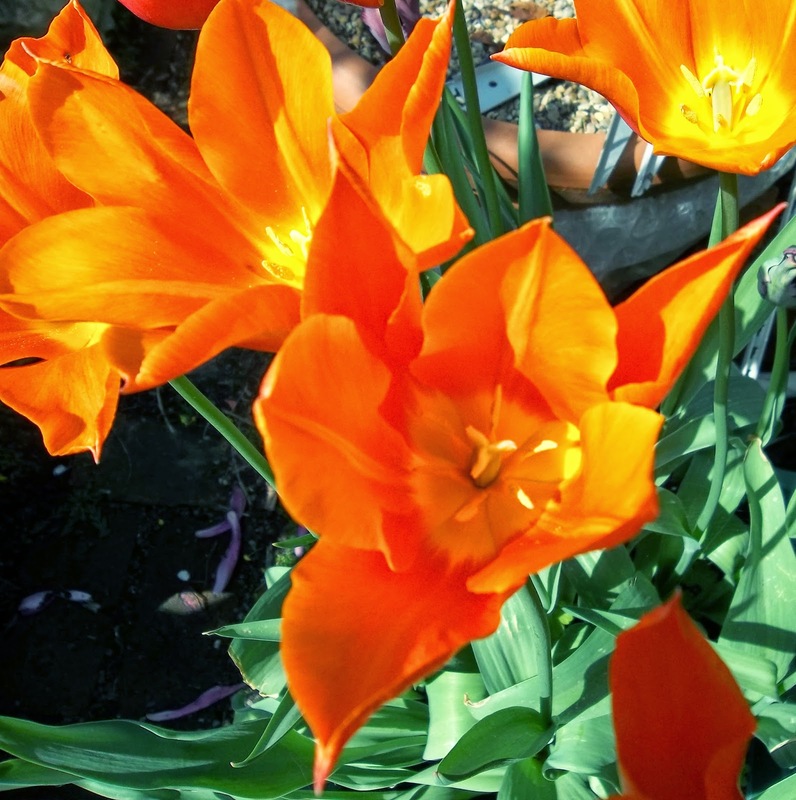 Orange is not one of my favourite colours, but in tulips, I think it is wonderful. 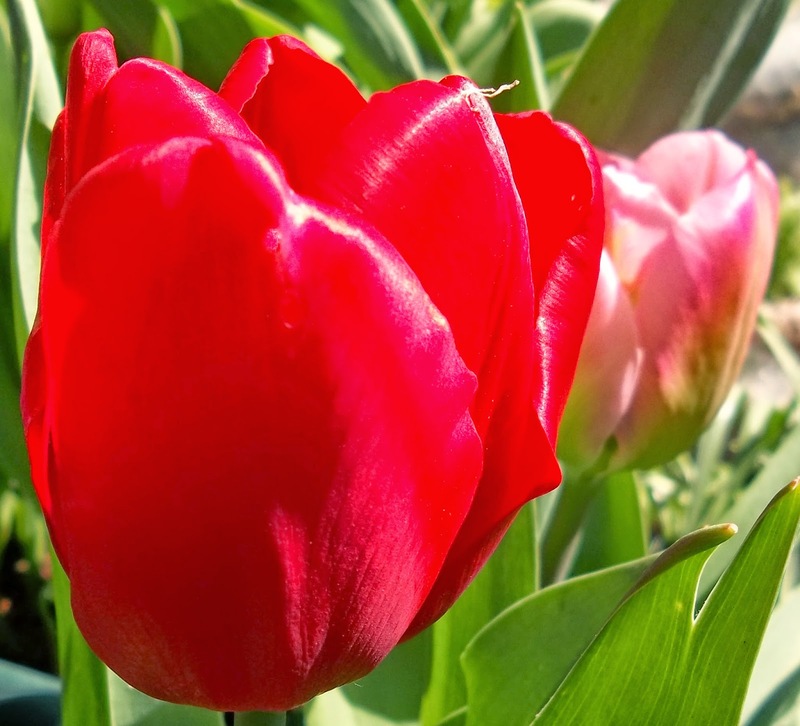 The tulips enjoy the sun as much as we do and the fragrance from Ballerina is delicious when the flowers open. 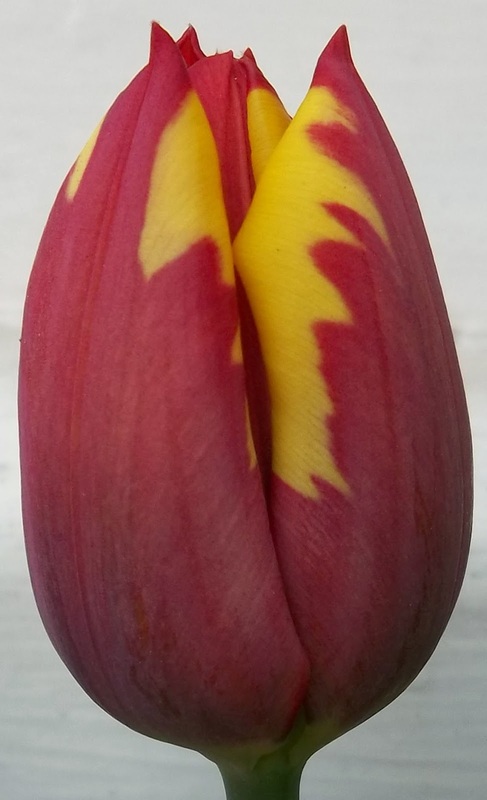 I am sure there will be more tulip photos when some of the others which I planted this year are flowering. A bright and beautiful splash of colour to celebrate Spring and Easter. OH yes, they are so beautiful, Ellie, I well understand your delight in such beauty and hope they continue bringing you immeasurable pleasure for many weeks to come! Then afterwards you will have the memories and your gorgeous pics! Thanks, Joy. I am gradually increasing the number I buy year by year, but I am limited as I only have a small garden. 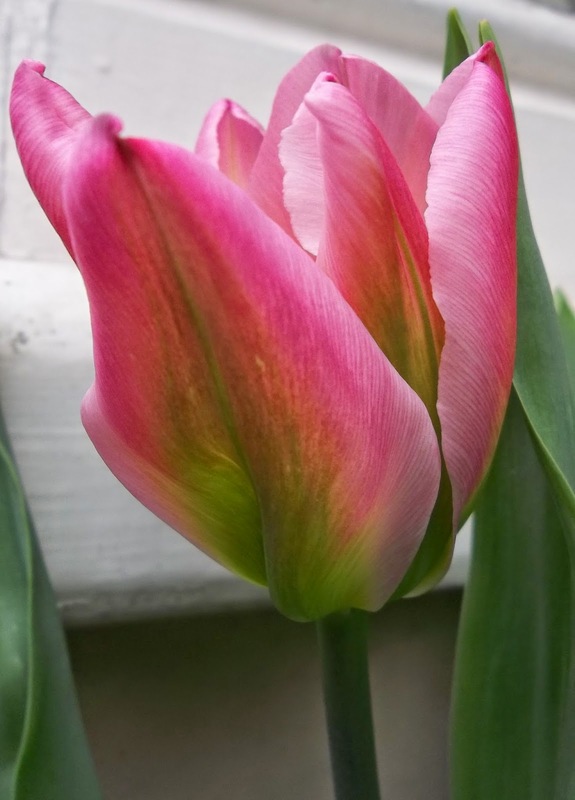 I am going to plant the Ballerina tulips in the borders though. 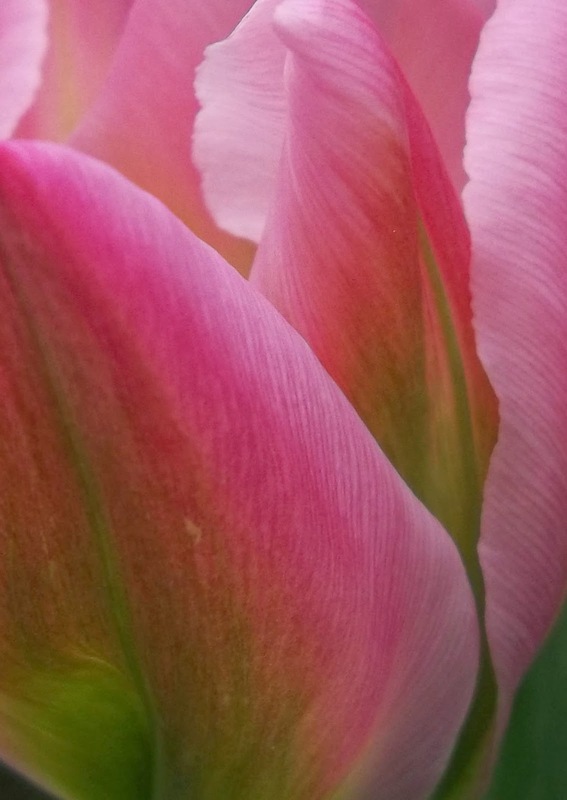 Tulips are so photogenic! Have a lovely Easter too. So nice that you can enjoy all those pretty tulips this time of year, isn't it? 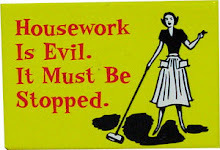 I also like to mix the whole lot :-), it works fine for me too! Have a great Easter weekend Ellie, love from Mirjam. Thanks, Mirjam. I love this time of year and somehow, all the bright and vibrant colours just seem to work, don't they? They make me smile! Thanks for the wishes for my mum, I hope she gets better now she's in hospital. Thanks, Brigitte. 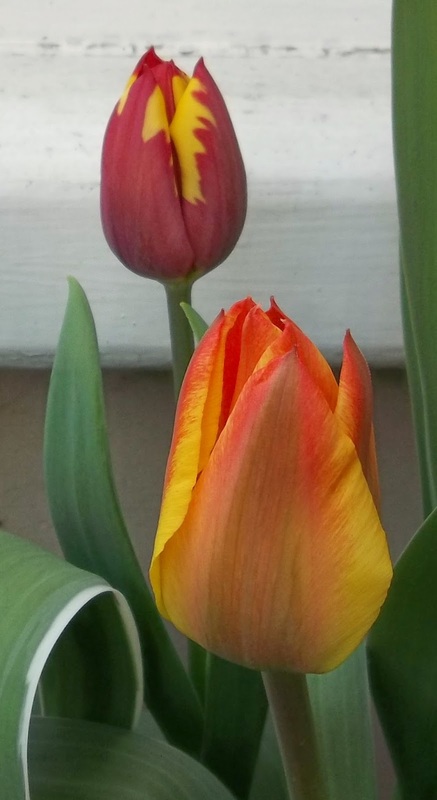 I do love the bright colours of tulips and seeing them change every day. I do hope your mum recovers quickly and feels much better. I didn't grow any tulips this year but looking at these means that I must get some next year, they are lovely. Thanks, Briony. 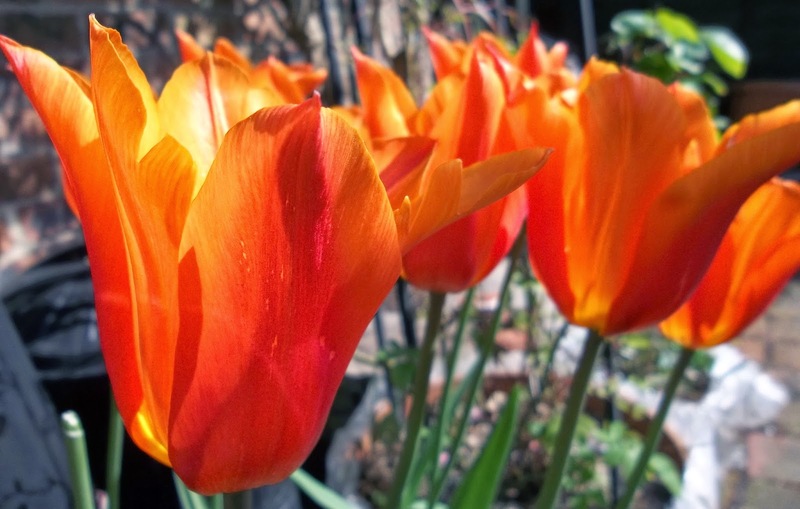 I'd like to grow more tulips - I'll probably be able to squeeze a few more in next year! I know, we are just such softies with our cats! Thanks once again for the sweet comforting words on my blog! Have a nice Easter monday! Thanks, Brigitte. You are welcome. I hope you had a lovely Easter holiday too.